Sri Lanka’s Scuba Diving sites offer opportunities for all to enjoy wreck diving, explore reefs and their abundance of marine life. 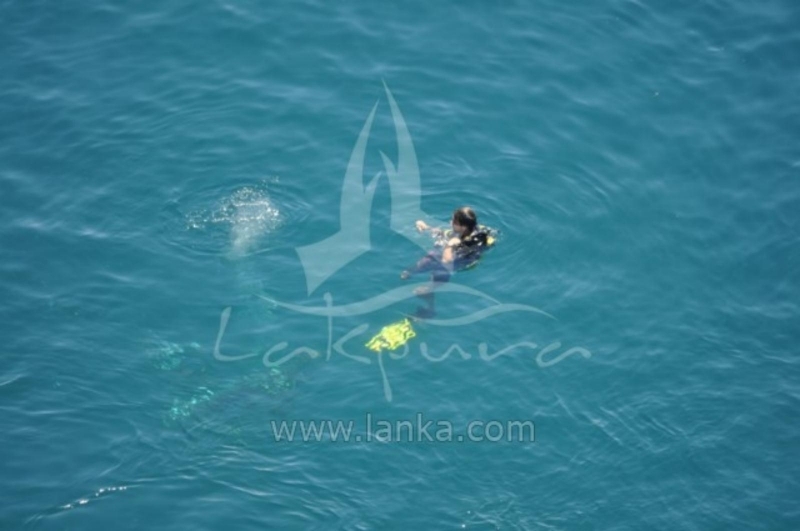 Sri Lanka is an all year round Scuba Diving destination. Most of the reputed dive centers offer PADI certifications that may take about 3 to 4 days to complete. 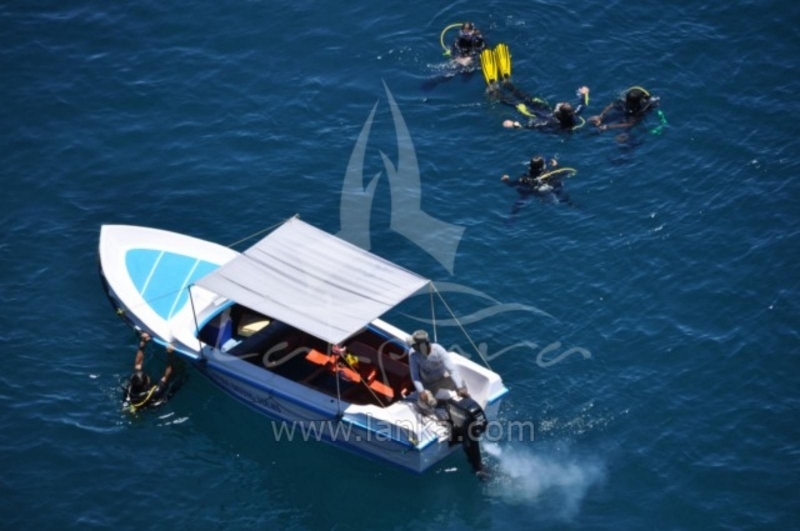 Scuba Diving operators generally have small boats (for about 6 divers) and larger boats for about 15 divers. You can reach these Scuba Diving Sites within 10 to 45 minutes depending upon the distance to the location from the shore. For centuries Sri Lanka was featured prominently across the central asian maritime shipping routes where spices and tea were shipped from Asia. During the Second World War, Sri Lanka was a strategic location in transportation through the Suez Canal and the Strait of Malacca. 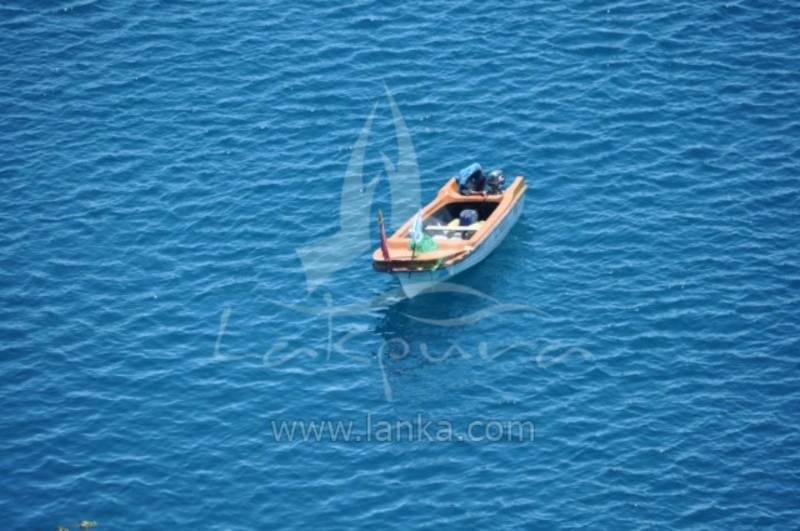 During the centuries since the colonial era, the coastline of Sri Lanka has claimed numerous vessels. 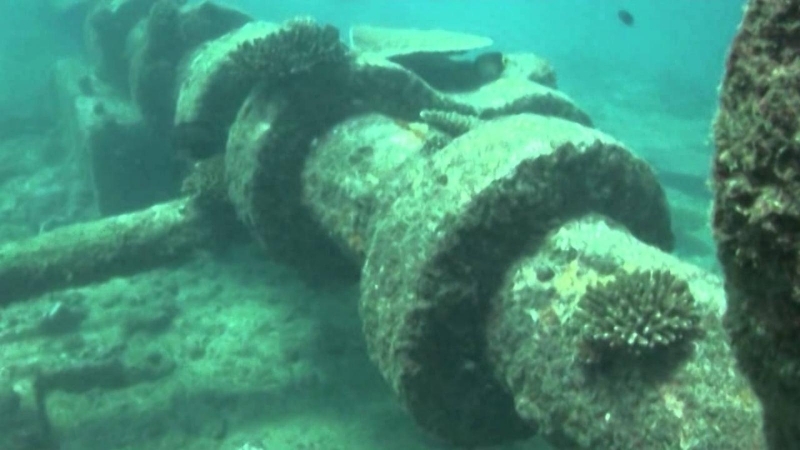 The historical records have revealed of a possible existence of over 200 shipwrecks around the coast of Sri Lanka which could have been during the 500 years of the maritime powers of Portuguese, Dutch and the British. 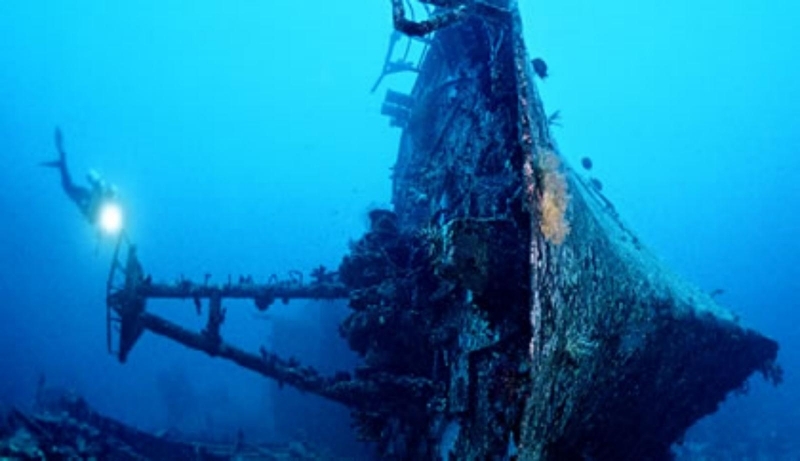 Of the ships that were discovered, many of the wrecks have been disintegrated owing to the unceasing events of the ocean. Marine life is in great abundance in and around these wreckage sites and are must-see places if you ever happen to visit the island. 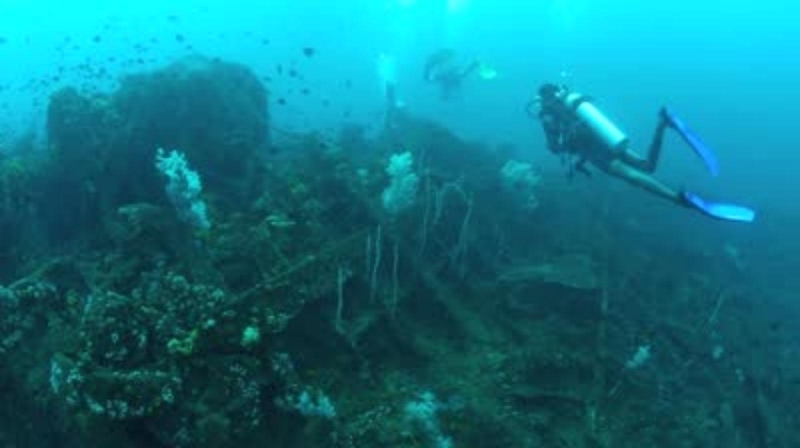 Among all the wreck diving sites in Sri Lanka, WWII wreck of The HMS Hermes is given prominence. The 167 meter long, 12,900 ton aircraft carrier was sunk together with a crew of 307 men by the Japanese in an air raid on 9th April 1942. 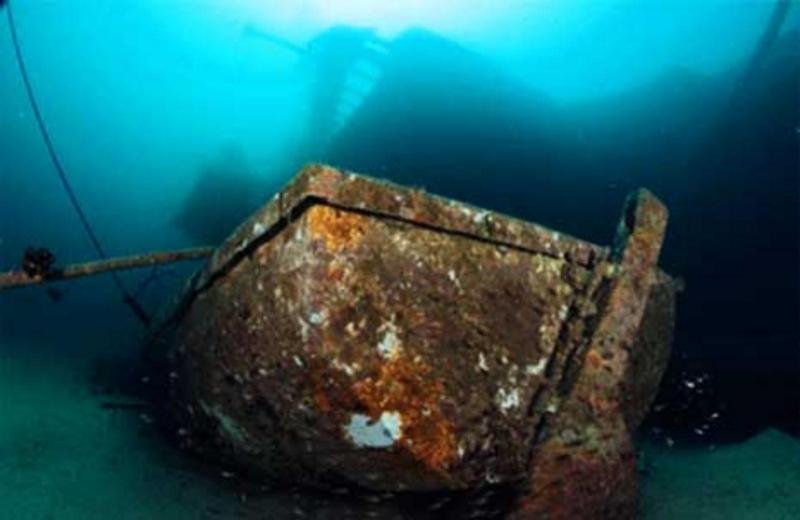 The wreck is a designated “military maritime grave” while access to the inside of the wreck, removal of artifacts and photographing human remains aren’t allowed as it is considered a commonwealth war grave. Car Carrier Wreck is a huge vessel that sank in 1983. Large batfish and groupers are found in abundance around the hull which is encrusted with coral. 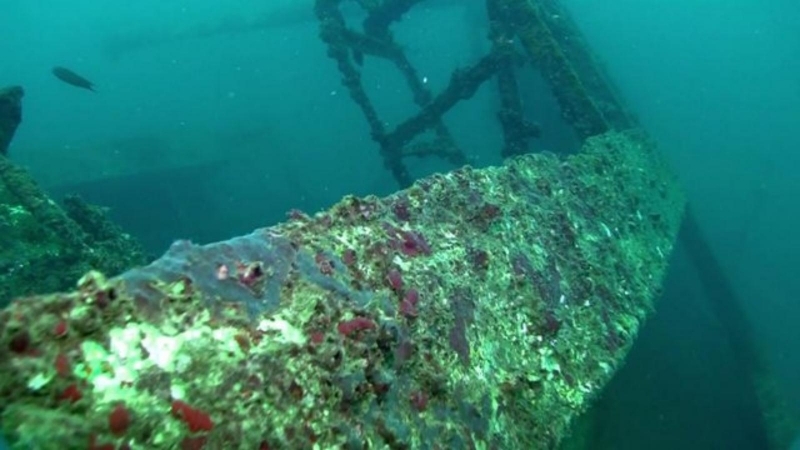 While the cars can be seen at a depth of 24m, diving further down will bring you to the ship’s huge propeller. 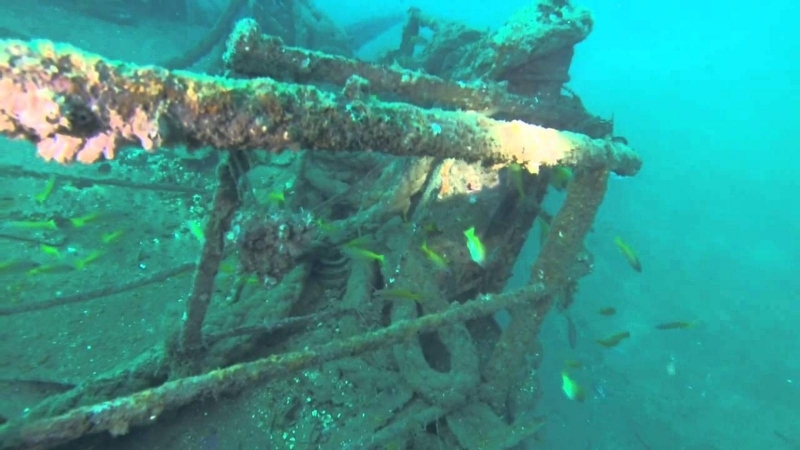 The Barge wreck that lies at a depth of 30m has teeming schools of fish over the deck which is overlaid with corals. 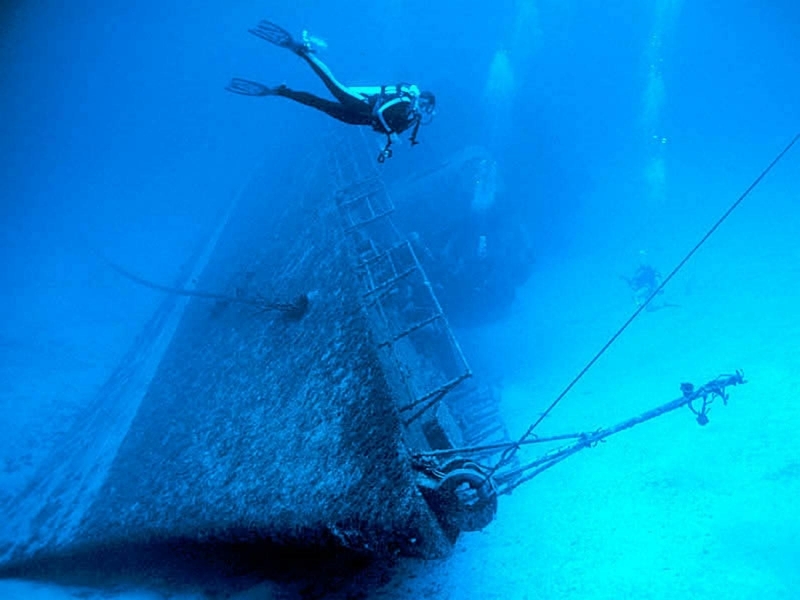 Taj Wreck, a 45m harbor boat, is home to schools of barracuda, rabbit fish and stingrays. Some broken up areas of the hull are open to Scuba Diving penetrations. 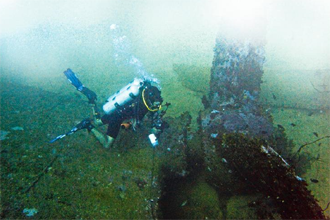 The wreck of an aircraft shot down during the Second World War lies at a depth of 30m. The aircraft’s wings, cockpit and twisted remains of its propeller can still be clearly identified. 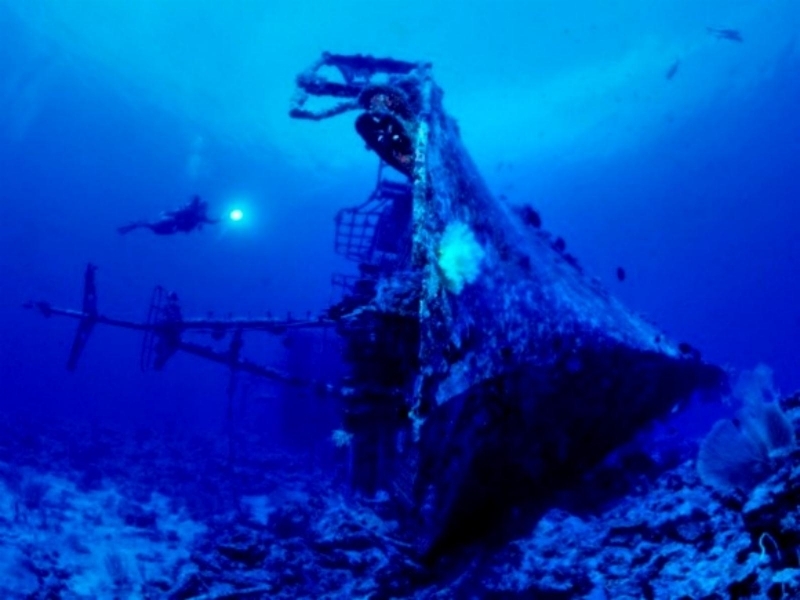 The most visited site is SS Conch, the 3300-ton oil tanker which has been sunk off the rocks at Akurala. Lying in a depth of less than 15 meters are two halves of the wreck abundant with marine life. The wrecks afford some good Scuba Diving opportunities. The site is filled with groupers, napoleons, queen angelfish and all types of other reef fishes. 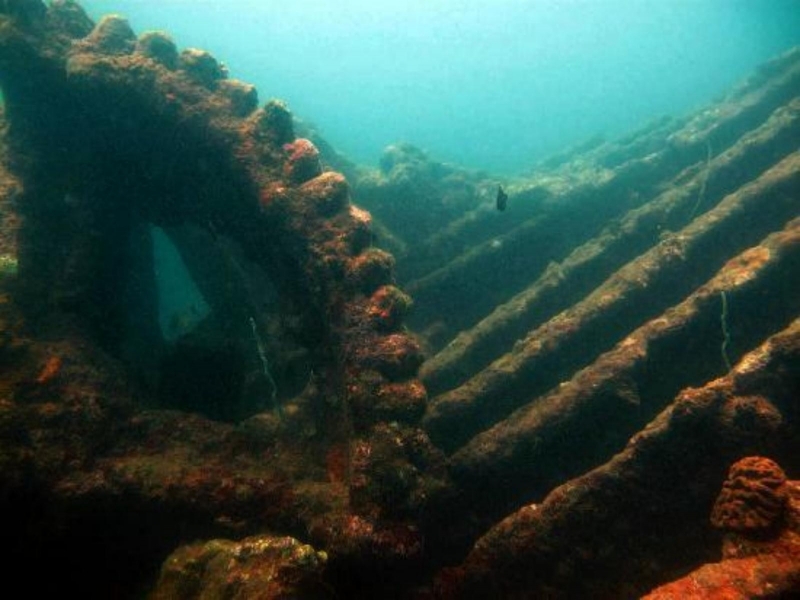 Earl of Shaftesbury, one of the oldest wrecks (dated back to the 1820s), lies at a depth of 14 meters. The steel ship with four masts was sunk following an accidental fire on board. The wreck is populated with stingrays, groups of silver batfish and schools of Fosters barracuda. Arcturus, a British steam ship built in 1870, today lies on a large rocky area called Mada Gala. Corals and marine life around the wreck attracts scuba divers. 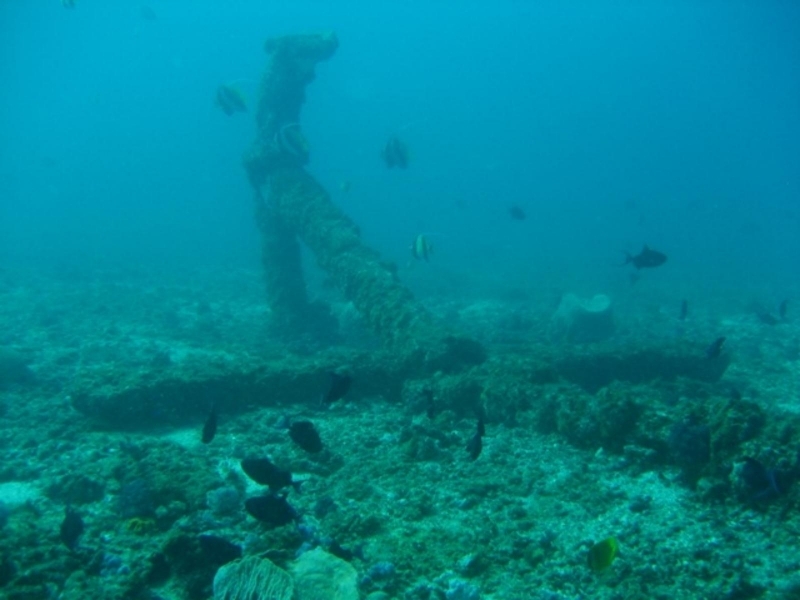 The British steam ship carrying a cargo of bricks sank on a sandy bottom (16 meters) near the Galle harbor. Wine bottles and soda bottles are sometimes found now and then. Lord Nelson, carrying a cargo of cement, capsized during a storm in the year 2000. Penetration is possible within most of the wreck lying at a depth of 18 meters that is abound with reef fish. The Rangoon, a steam ship built in 1863 that weighed 1776 tons and powered by a 400hp engine now lies at a depth of 30 meters offshore of the port at Galle. Sunk upright in full sailing position, Rangoon is a lovely wreck teeming with marine life. Scuba Diving along the Southern and Western Coast – November through to April at Kalpitiya, Negombo, Colombo, Beruwala, Bentota, Hikkaduwa, Unawatuna, and Weligama. 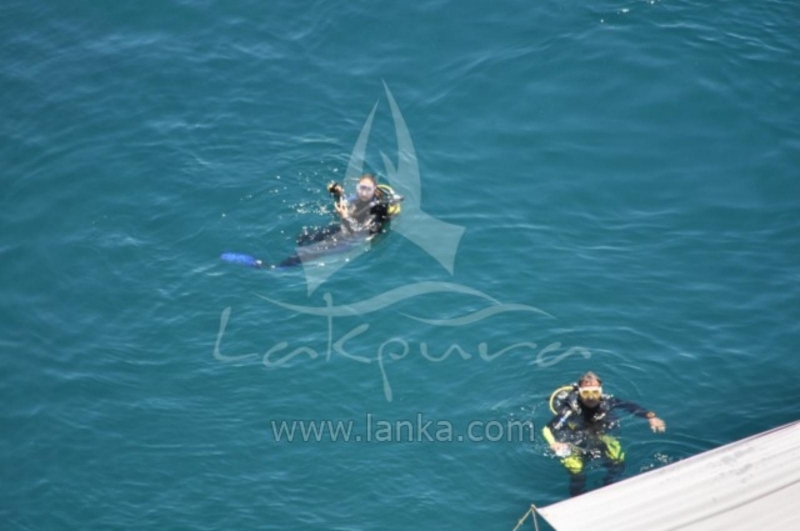 Scuba Diving along the Eastern Coast – April through to November at Trincomalee and Batticaloa. The Bar Reef at Kalpitiya beach is one of the purest coral reefs in Sri Lanka. Rich in corals and fish, the Bar Reef is one of the main Scuba Diving sites in the island. 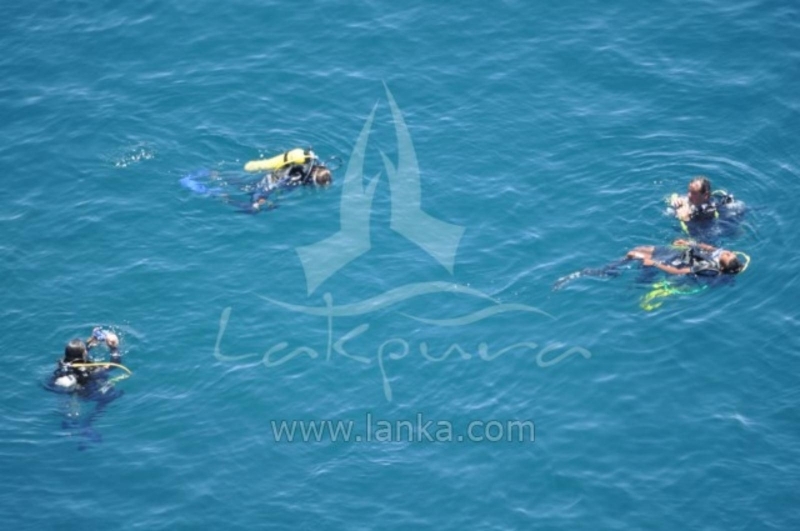 The bay beaches of Beruwala, Bentota, Hikkaduwa, Unawatuna, and Weligama are also fine Scuba Diving destinations of the southwestern coast of Sri Lanka. Further offshore of these bay beaches, the reefs are abundant with marine life: Titan, clown triggerfish, moray eels, lobsters and the usual brilliant assortment of smaller fish can be found here. 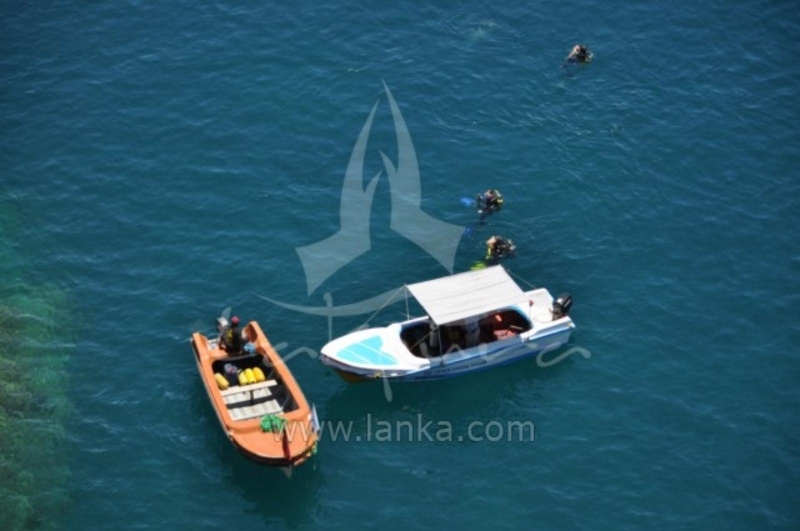 Great Basses and Little Basses, a couple of enormous reefs 10km and 20km off the beach at Kirinda of the southern coast are the most adventurous diving sites in Sri Lanka. 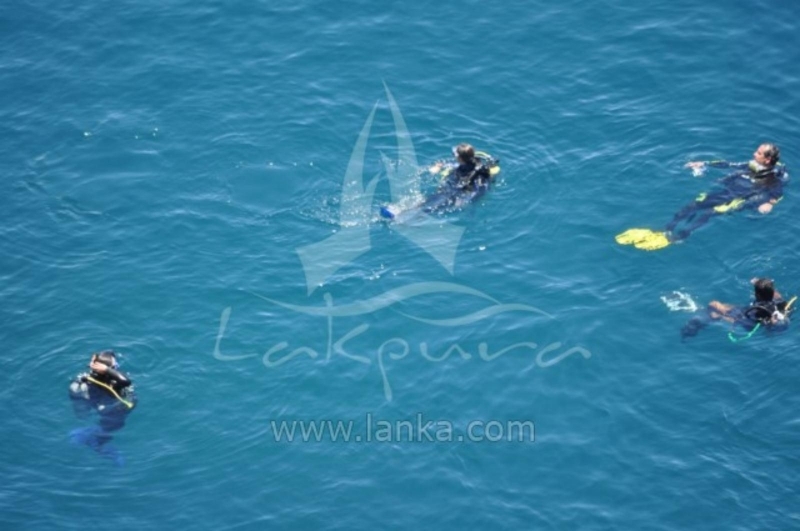 However, since the reefs are exposed to both monsoon seasons of Sri Lanka, i.e. southwest and northeast monsoons, diving isn’t safe outside the period of March to early April. The submerged reefs with a lighthouse erected in each of those, are abound with big fish: sharks, dogtooth tunas, barracudas and groupers. 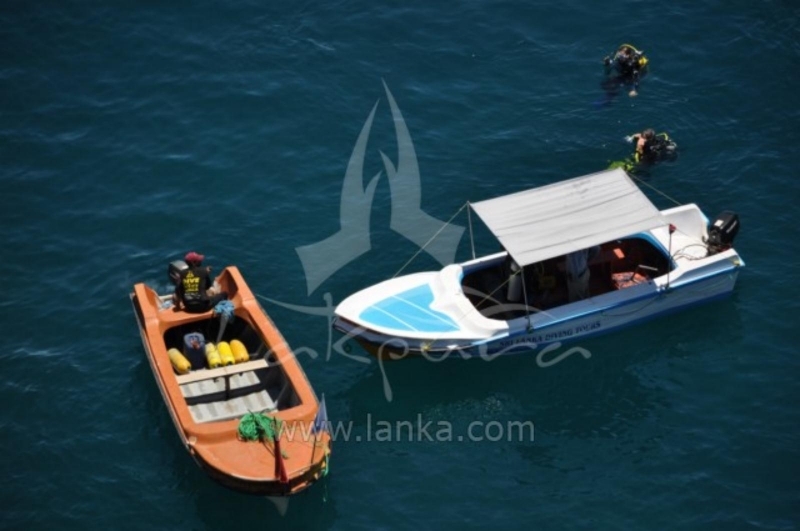 Between 30 minutes and an hour from the coast, offshore of Hikkaduwa you will come across a fine stretch of Scuba Diving sites which consist of wrecks, corals, caves, rocks and plenty of marine life. 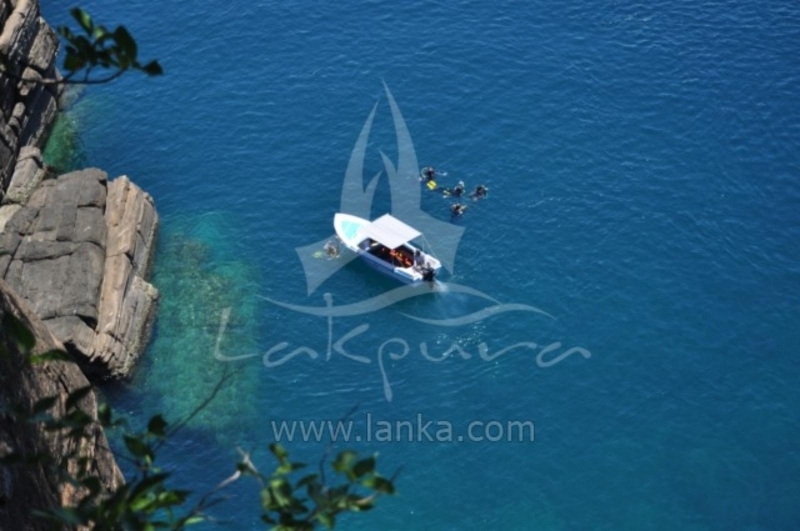 Hikkaduwa is a fine base to enjoy Scuba Diving since the diving sites extend from the north to the south of Hikkaduwa. 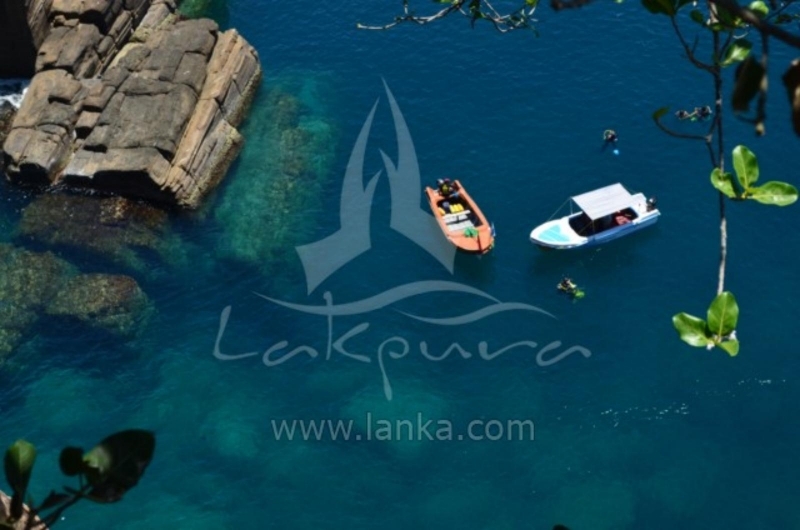 A half an hour boat ride offshore from Beruwala you will find magnificent rock formations abound with marine life. In fair weather conditions, the water is so clear while sunrays stream deep up to 30 meters under water. Schools of fish are seen at these rock formations. Trevally, Snappers, Barracuda and Wrasse are the main marine life of the Scuba Diving sites at Beruwala. 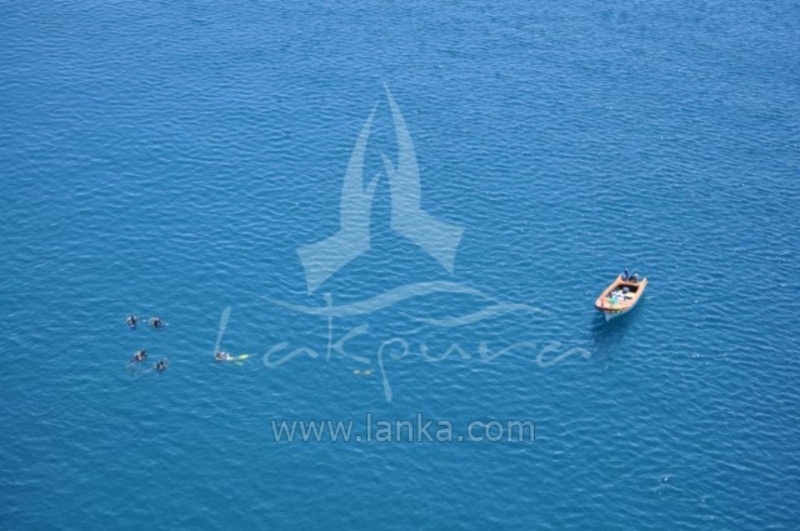 Other Scuba Diving points are Shark Point with rocks and fish, the Barracuda Rock with rocks, caves and fish as well as Hataragala with rocks and fish. There is another site by the name of Malugala which also consists of rocks and fish. British Sergeant, Allison and McLeelan has a considerable amount marine life around it and around the small rocky reef next to it. 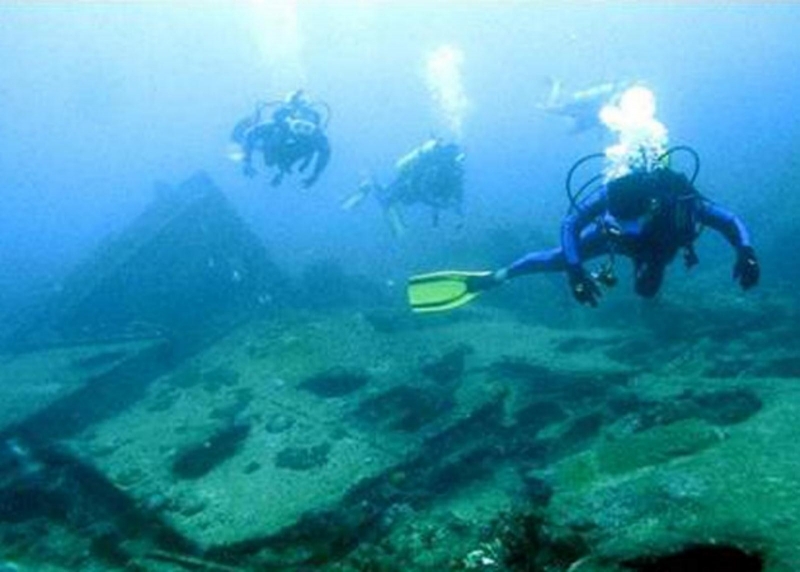 Trincomalee, the largest natural harbor in Sri Lanka features numerous wrecks. The star attraction is the aircraft carrier Hermes. The British aircraft carrier HMS Hermes, which was sunk off the east coast by the Japanese Air force in 1942 during the World War, now sits upside down, 53 meters deep, with decks and superstructure within the 30-40 meter range. 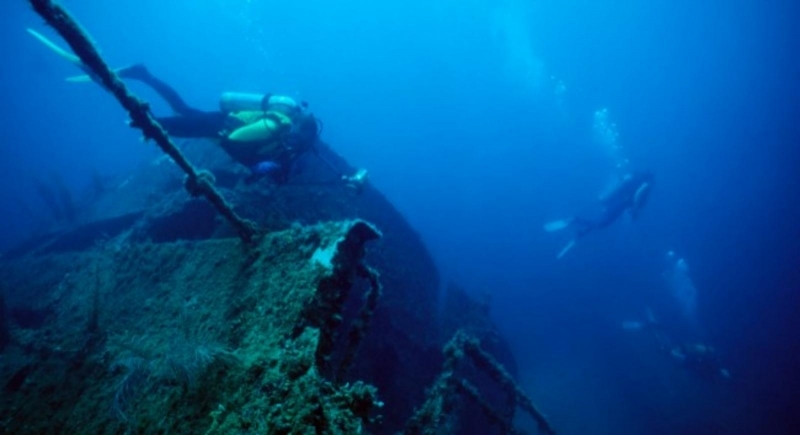 HMS Hermes is recommended for divers with minimum technical training to 50 meters.